Are you losing leads during a checkout process? We know that it affects both small and large business, so here you can find a way to reduce cart abandonment and increase conversions. Visa Chargeback Regulation changes are on their way so it’s a great time to provide you with more information on this topic. Let’s see what is going to change. What are events and webhooks for? Find out how you can use it to get notifications each time that something happens on your account. Read on to learn more. 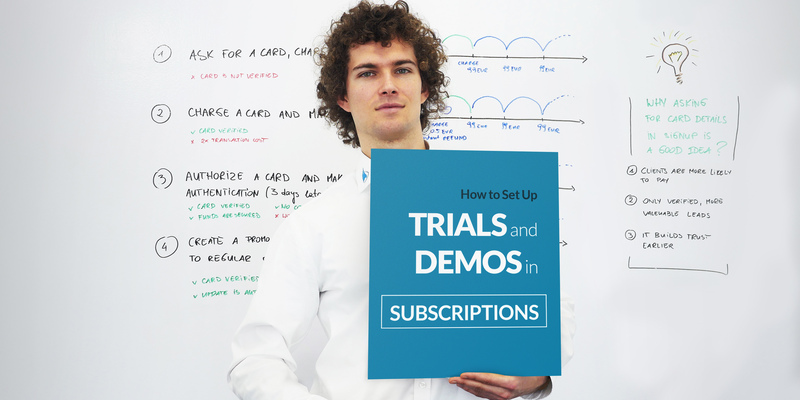 Trials and demos within subscriptions allow your business model to further flourish. At SecurionPay we make this easy to set-up and manage. Please read below to see some common examples often used with respect to trials and demos and why asking for the customers card details upfront is a good idea.